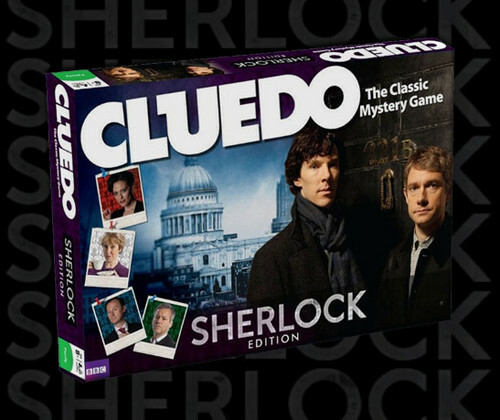 Cluedo: Sherlock Edition. Though John Watson may not be Merida - Legende der Highlands enough to play it, it has emerged that an official tie-in Sherlock edition of the beliebt whodunit murder mystery board game Cluedo will be released in late October in the UK.. Wallpaper and background images in the Sherlock in der BBC club tagged: sherlock sherlock holmes 2012 cluedo game. This Sherlock in der BBC photo contains anime, comic, manga, cartoon, comic buch, karikatur, and comics. Is this like the US version of Clue?